Welcome to the home of Derrick and Becky Jo Passey and family. We live in Prince George, British Columbia, Canada. 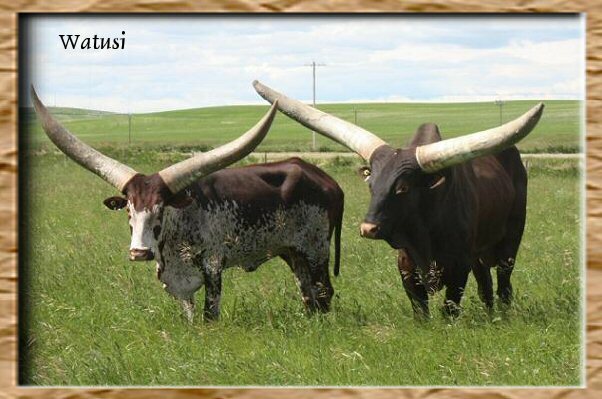 We are relatively new to the Watusi, but in a short time have gained a great appreciation for this wonderful breed. We have acquired some great animals to start our herd and have met some great people in the process. We have had some experience now in importing cattle and will most likely make a trip each fall to somewhere that has great animals. Take a look at our site and let us know what you are interested in. Click on World symbol to see our visitor history!